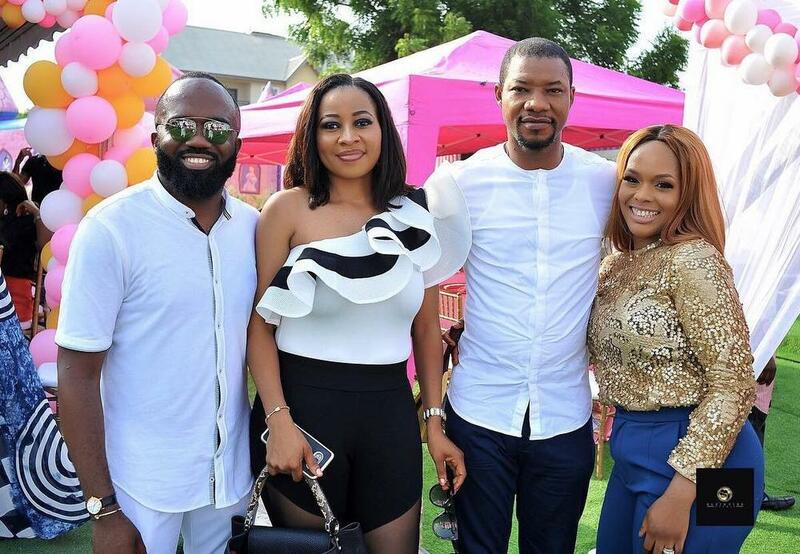 Noble Igwe and Wife Chioma throw Sweet Party for Princess Jasmine’s 1st Birthday! 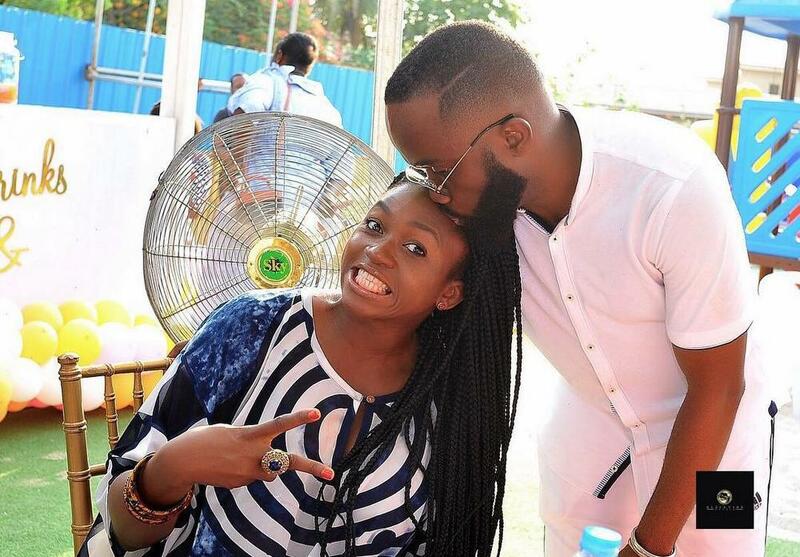 Noble andÂ Chioma Igwe‘s adorable daughter is a year old! 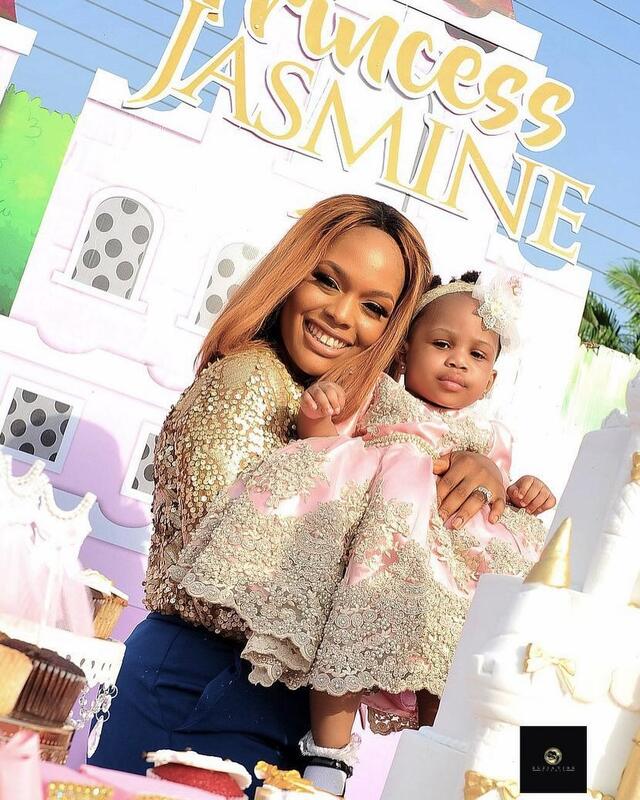 And while the cutie may still be young, she had a lavish birthday celebration fit for a princess with a castle, colourful balloons and lots of toys! 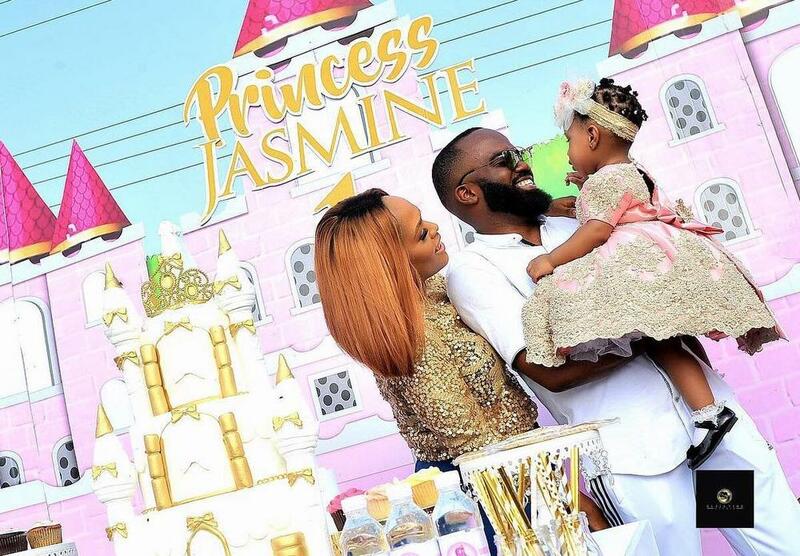 Princess Jasmine officially reached the 1-year milestone on the 31st of January, a few days before her daddy Noble’s birthday and the family marked the day with some lovely family photos. 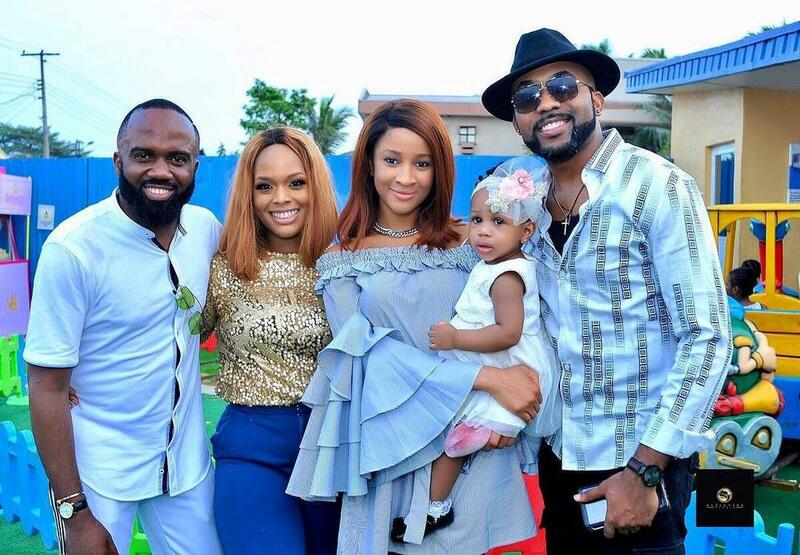 Family, friends and a handful of celebrities including Banky W, Adesua Etomi Â and Waje gathered en masse for a fun day at the park at littleÂ Jax’s bash. For all things love & lifestyle! Daily Fashion Styl is An online portal for women and men to find celebrity looks, fashion style on what to wear to various events, & profiles of designers.